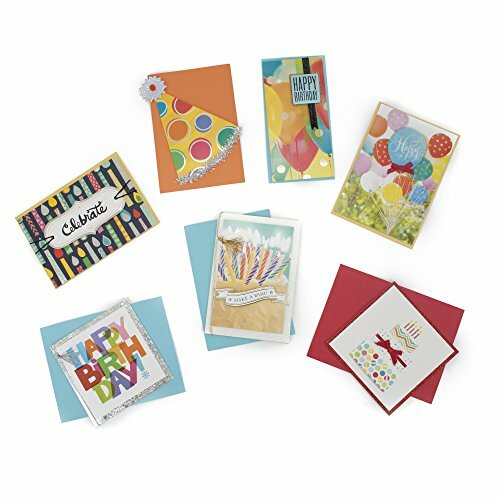 Each card size varies, and extra postage may be required. 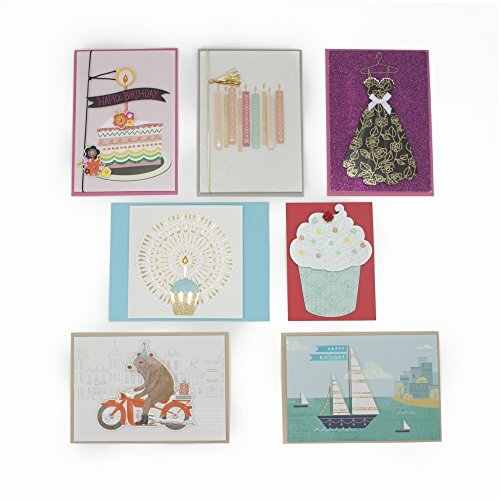 This set includes 14 birthday cards, two baby cards, two wedding/anniversary cards, two sympathy cards, two thinking-of-you cards, a thank you card, and a blank card. 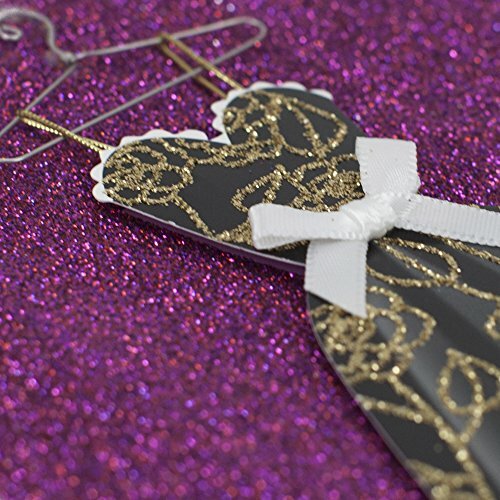 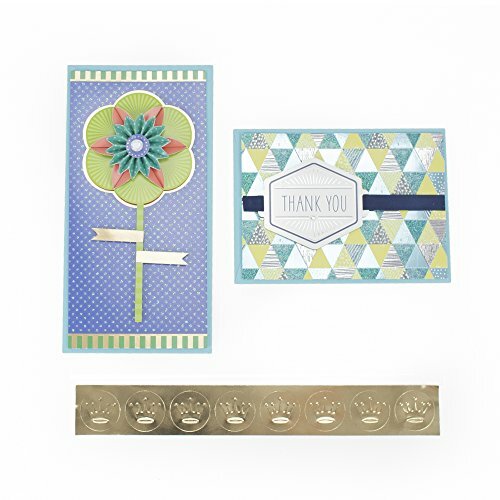 Every card is individually crafted with different embellishments and graphics. 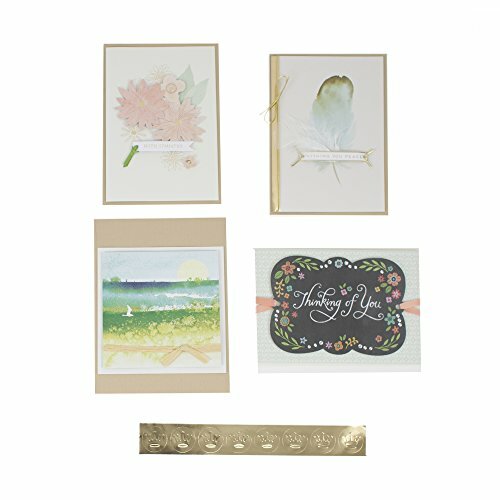 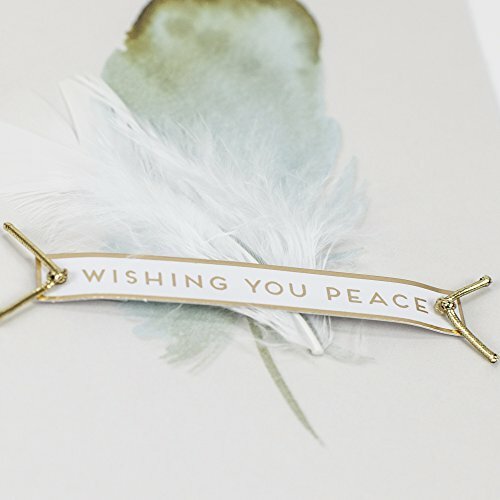 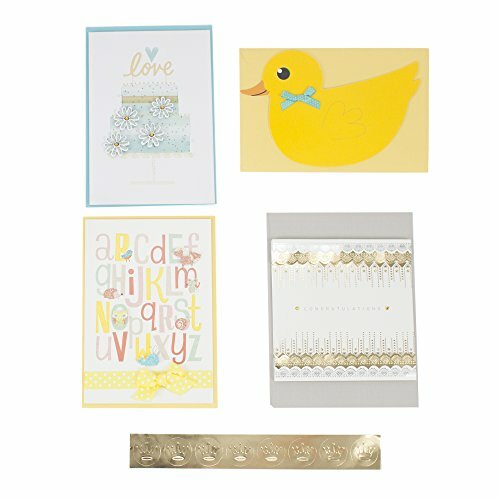 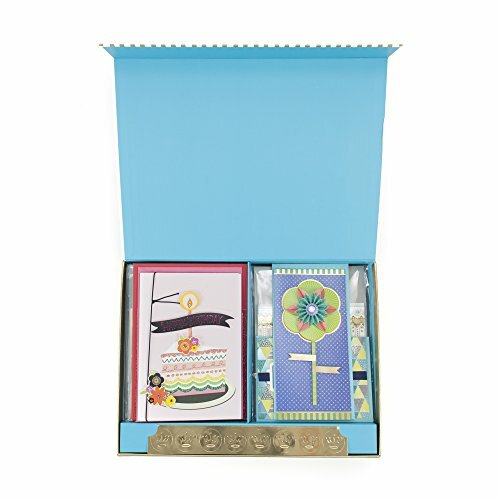 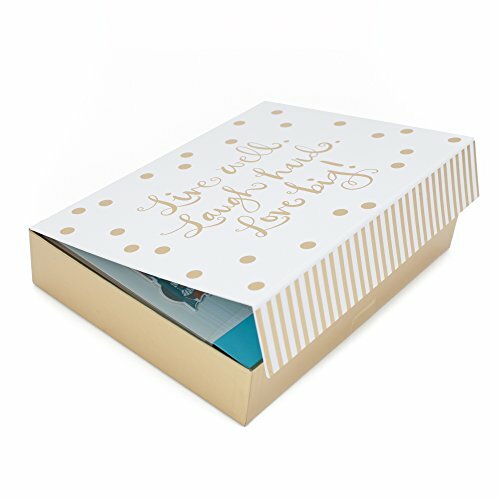 Prepare for celebrations and events throughout the year with this set of individually-wrapped greeting cards with coordinating envelopes, gold Hallmark seals, and a storage box.